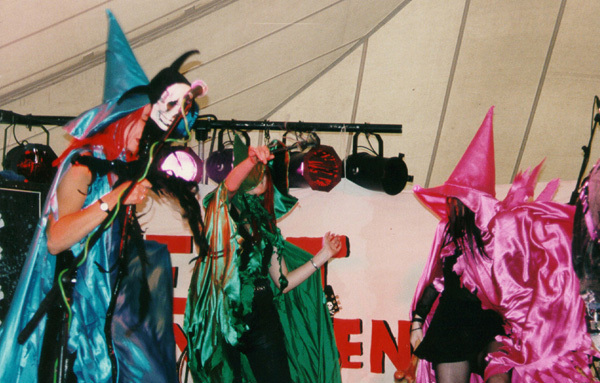 Stage invasion by witches. Don't mess with them... they'll turn yeh into a frog I tell yeh. Photo by ?? ?